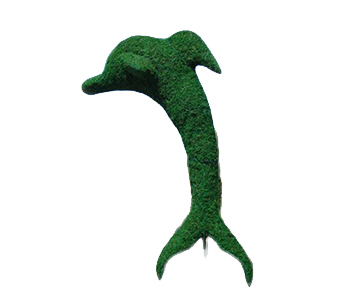 SK Topiary carries a wide variety of Topiary Frames, Moss Topiary and Planted Topiary in many specialty animal topiary shapes. 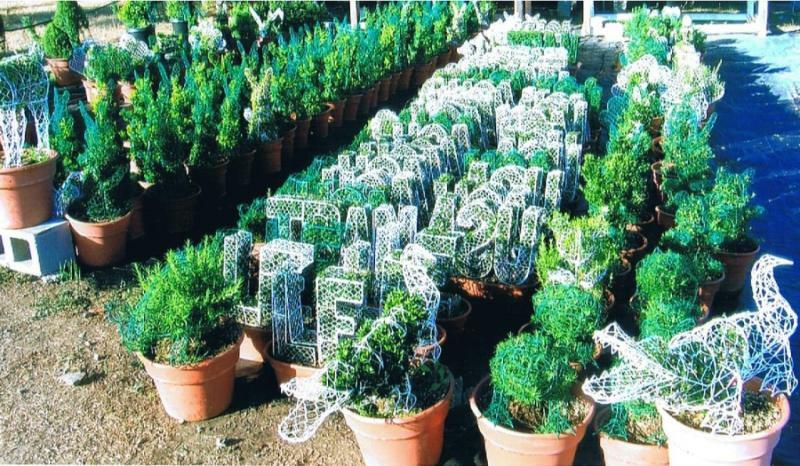 No one can beat our quality and price! 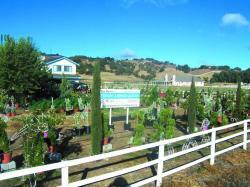 Click to tour our nursery in San Martin, California. 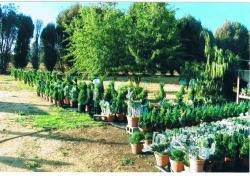 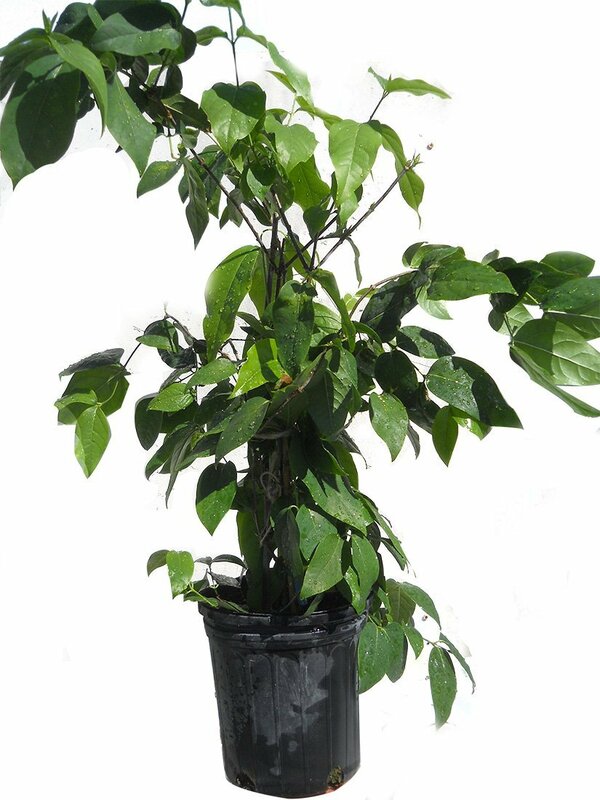 or the nursery owners who have setup a wholesale topiary seller account with us. 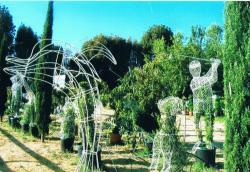 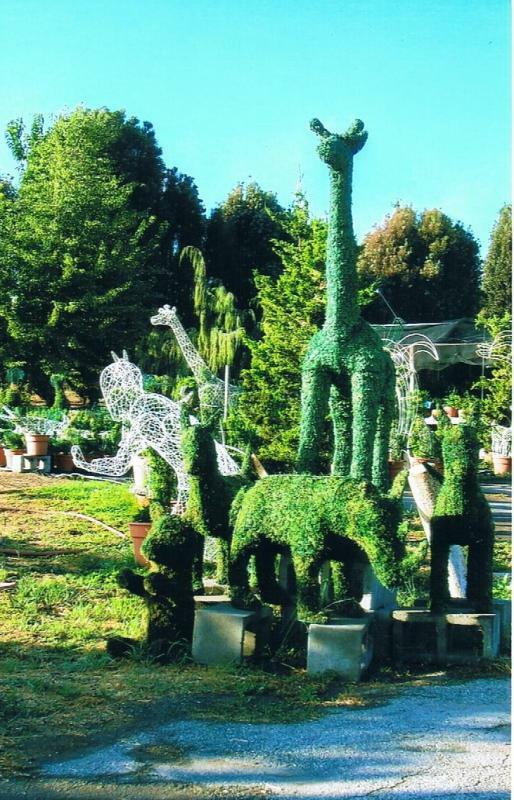 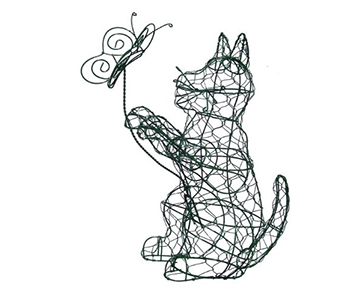 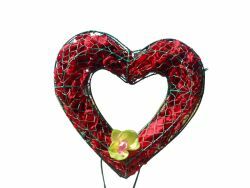 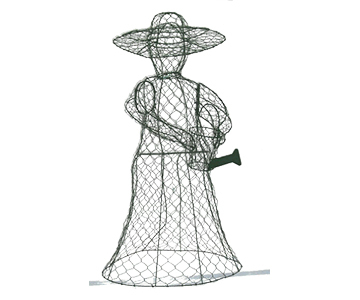 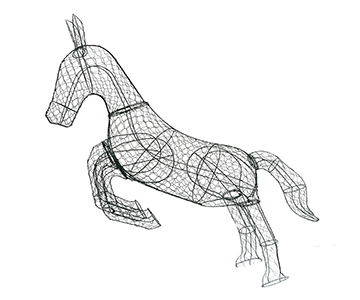 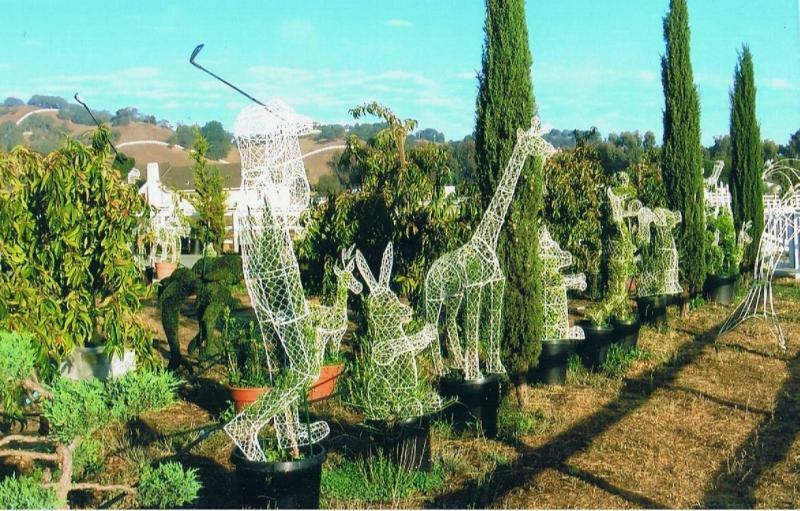 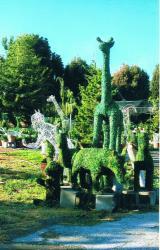 Find wire frames, custom topiaries and animal shaped topiaries from SK Topiary. 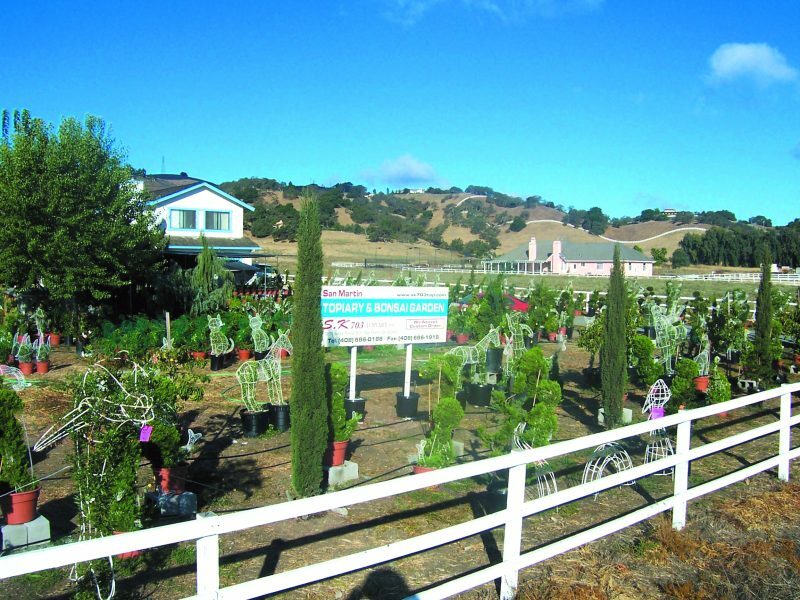 �Our topiary nursery in San Martin, California. 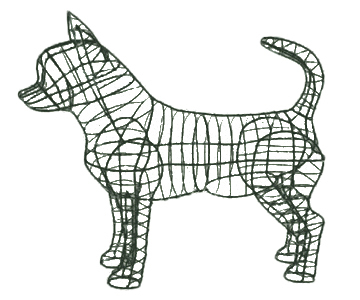 Click here for address and fax, directions. 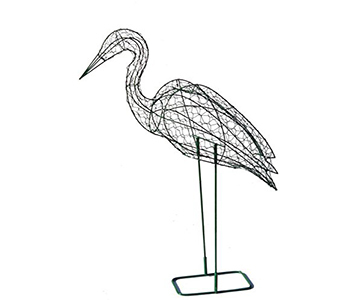 Returns within 14 days in original condition are accepted, with a 10% restocking fee for Frames only. 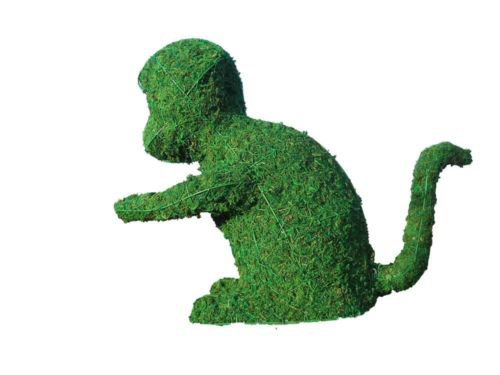 Moss products have a 30% restocking fee, after returning the buyer has the right to buy back within 60 days at a discounted rate.